With an owner who once started his career as a carpenter and woodworking teacher and then started and successfully ran interior design company Svensk inredning for over 30 years, the interior concept and food are characterized by authentic crafts. 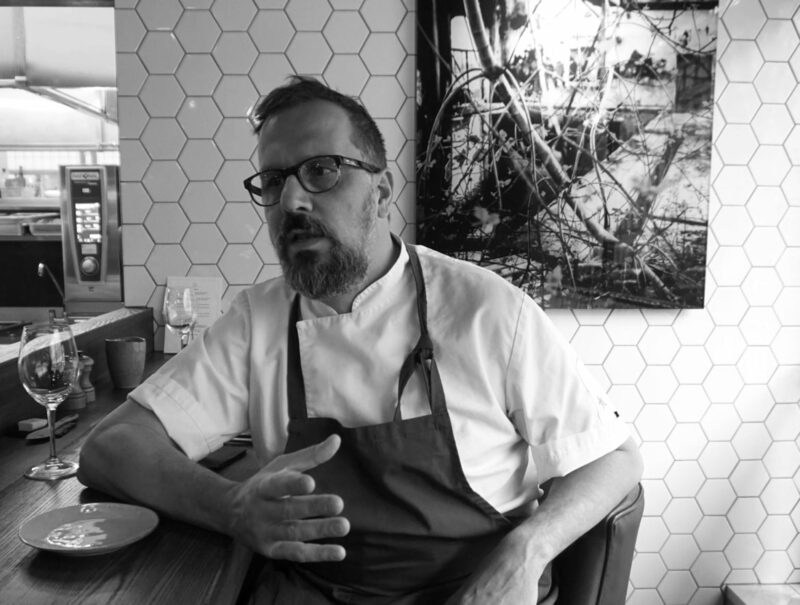 It is a restaurant with a personal appeal where love for the craft is the main focus and where neighbors and fun loving locals can meet, says Torbjörn Blomqvist owner of the restaurant, and President of the Stockholm Meeting Selection. The Chef is Stefan Ekengren, also know by the name “the worlds oldest chef”. Stefan is runing the blog Kökstugg at Besöksliv homepage and has also released his book “Swedish cuisine” (Husman). 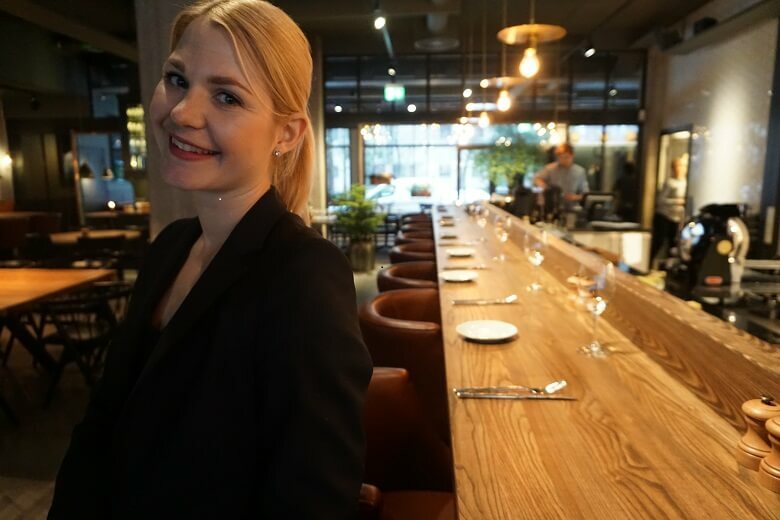 Josefin is the Restaurant Manager at Restaurant Hantverket. Her previous work have been as a Restaurant Manager at Görvälns Slott and Sjömagasinet in Gothenburg. Restaurant Hantverket is a part of Stockholm Meeting Selection that also includes nine other hotels, castles and event venues in the Stockholm area. Read more about Stockholm Meeting Selection at www.meetingselection.se.